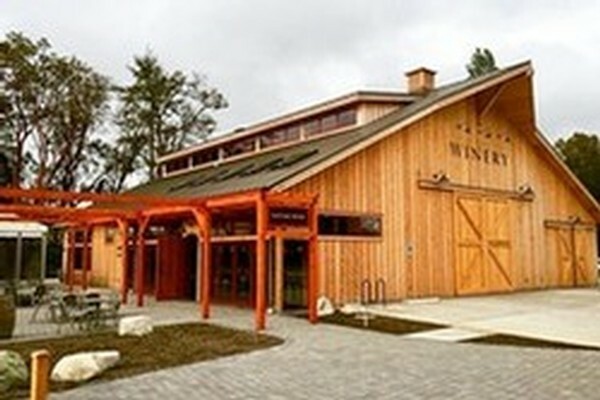 Each offers a different experience in the journey of winemaking. The Vineyard on Portuguese Hill exposes guests to the art of growing and harvesting grapes. 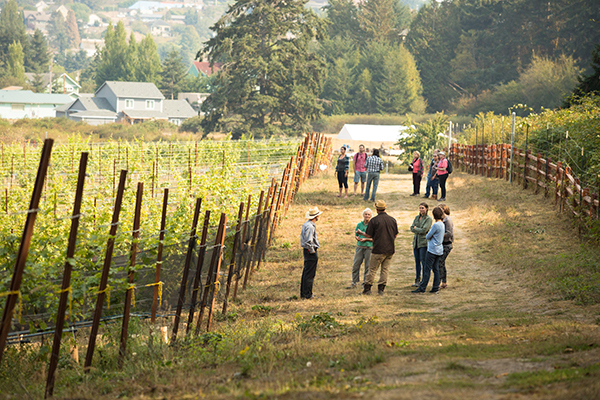 The Port Townsend Vineyards Winery invites guests and emerging winemakers to get up close to our state-of-the-art equipment and winemaking methods. Our upcoming downtown location will be a sensory experience with an emphasis on the experience of wine and food together. Throughout each location we highlight the full wine experience, which includes not only the wine, but also the environment and company that surrounds it.